Good! Something has to be done to stop the invasion. 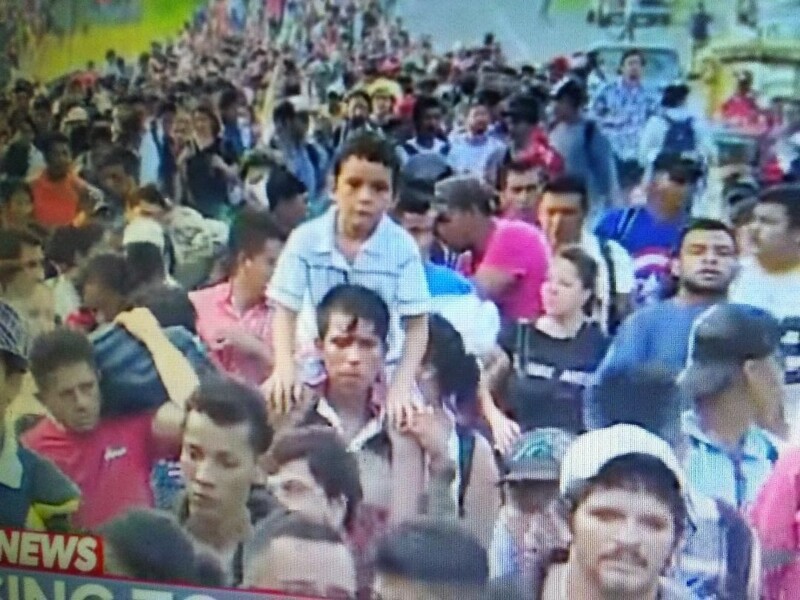 NewsMax reports taking one drastic action against illegal immigration and threatening another, President Donald Trump moved to cut U.S. aid to three Central American nations whose citizens are fleeing north and declared he is likely to close America's southern border next week unless Mexico halts the flow of migrants. Though Trump has previously threatened to close the border and has not followed through, his administration moved to cut direct aid to El Salvador, Guatemala and Honduras. 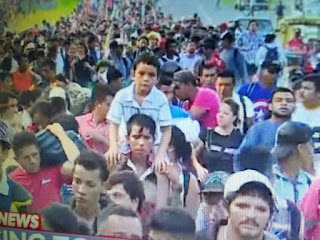 Now if Mexico refuses to stop the invasion using its own laws, then stop all remittances going back to Mexico from their illegal alien invaders who now reside here. And go strong on e-Verify. Insist on maximum sentences for employers who fail to use it, and for the illegals who fraudulently steal IDs. And just to add insult to injury use the money to build the Wall. No, that's not popcorn popping...that's Prog heads exploding.